Many women in Western countries enjoy unprecedented freedom compared to those that came before them in previous generations, so it can be easy to assume that women throughout the majority of the globe have it pretty good these days. 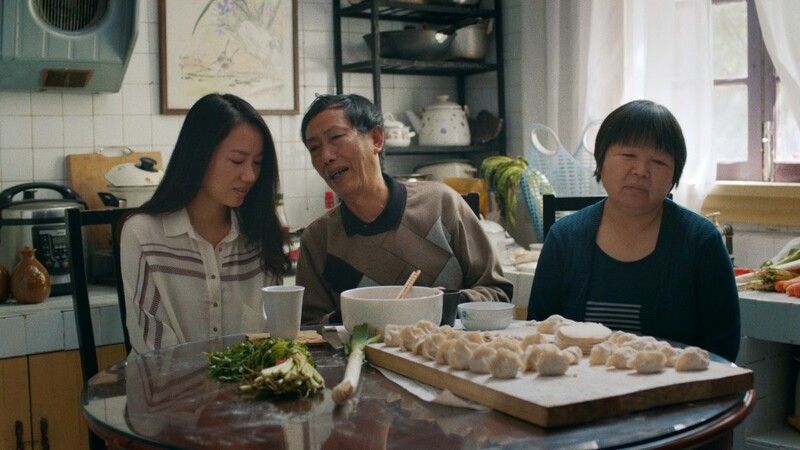 However in China, Millennial females are struggling the cast off a cultural tradition that renders those that do not get married before the age of 25 as Sheng Nu, or leftovers. While many endeavor to achieve a standard of living that is far superior that anything their parents had ever enjoyed before, the tremendous amount of effort that building a career entails has made it incredibly difficult to pay credence to an outdated social norm that only serves to hold women back. Many Chinese females have ignored this convention, but they have done so at the expense of their own reputation, as many view their lack of a husband beyond 25 as a symbol of loneliness, misery, and overall failure at the game of life. 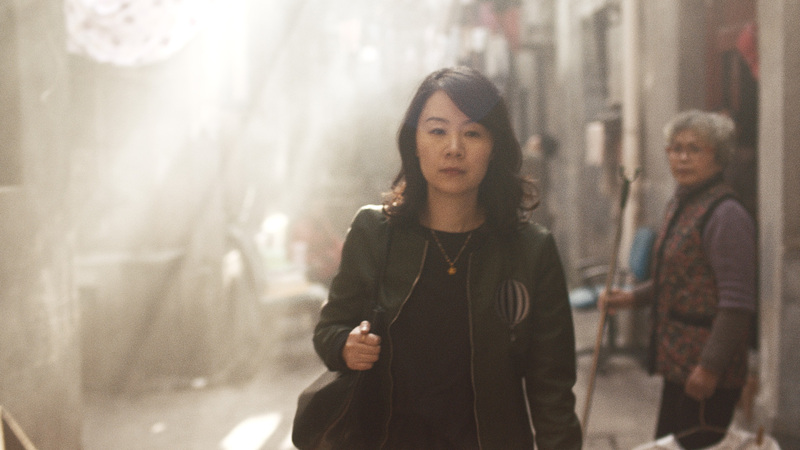 Long marginalized as homemakers, mothers and subservient wives with respect to their breadwinner husbands, young Chinese women are asserting themselves like never before in the present era. With gains made in the past generation, they have begun to go to school and pursue careers in ever-increasing numbers, seeking out the glory and prestige of attaining a job in a high earning field. Despite the heavy courseloads required to obtain an education at leading colleges, and the overflowing desks full of work that faces them once they land their first job, young women in China are still expected to pay credence to a cultural standard that places more emphasis on maintaining appearances rather than finding a partner that they love and are compatible with. All of this is expected to take place before the age of 25, leading many Millennial females to either commit to a path that is unrealistically difficult to achieve, or to forgo this conformist mindset and risk being ostracized by society at large and even their own families as a consequence of making the latter choice. Even if they decide to go against the flow, their parents often seek to make the other choice for them. Eager to keep their familial reputation intact, parents will often go behind their children’s back and promote their offspring’s physical and personality attributes in a place known as a marriage market. At these open-air gatherings, men that are lonely for companionship, or parents eager to marry off their sons will meet and determine for themselves whether a good match can be made for their daughter. While this was passively accepted in previous decades, the present generation has a much greater desire to find a mate that is more compatible for them through their own efforts, even if it takes longer then their families would like. Marriage markets serve only to create unnecessary stress that does nothing but disturb harmonious relationships between child and parent, especially in the modern age when Chinese females feel empowered to decide the course of their life for themselves. This month will see the release of a new documentary film that aims to expose the cultural tone deafness of marriage markets in modern Chinese society. It will follow around several women that have grand ambitions for their life, with each wishing to confront the unfairness of the marriage market phenomenon that has been acting as a lead parachute with regards to the advancement of women in China.